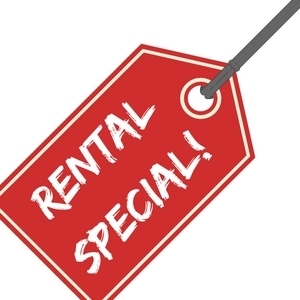 Rent from Howe Lumber during the month of April and receive 10% off your rental! Get those Spring projects done with equipment from Howe Lumber. We have Lawn and Garden equipment as well as Building and Home Improvement Equipment. Rent with Howe!